The City of Canandaigua is located on the northern end of Canandaigua Lake, 24 miles southeast of Rochester and 58 miles west of Syracuse. The city originally was the historic site of Kanandaigua, a Seneca Nation village. The real estate encompasses the City of Canandaigua, the Village of Canandaigua and the homes surrounding the shoreline of Canandaigua. 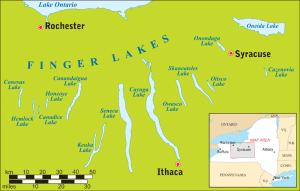 Canandaigua Lake is approximately 16 miles long, 1.5 miles wide, and has a shoreline of about 36 miles. The shoreline has many exquisite waterfront homes and many are owned by people who commute from the NY city area to enjoy this beautiful and tranquil area. Canandaigua Lake is known for its high quality and crystal clear water. The lake supplies drinking water to the town and city of Canandaigua and other local communities. 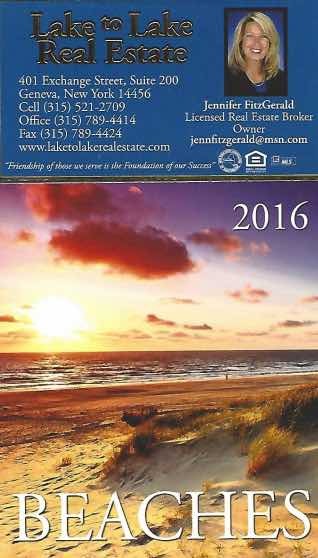 Lake to Lake Real Estate specializes in homes for sale in Canandaigua, NY. Please feel free to use our website to search for Canandaigua homes for sale. Browse listings that include prices, photos, virtual tours and more. 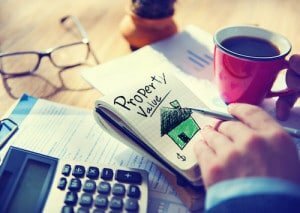 Get up-to-date market research and local market conditions as well as neighborhood and school information. Then create a “saved search” account to save, organize and share your favorite properties. 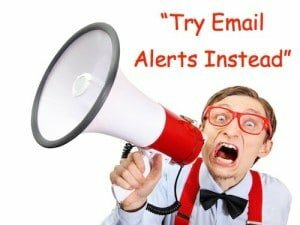 You may also sign up for email alerts regarding homes for sale in Canandaigua. The women’s rights activist Susan B. Anthony was tried in the Ontario County Courthouse in 1873, located in the City of Canandaigua, for voting which was outlawed at the time. She was found guilty and was ordered to pay a $100 fine which went unpaid. In 1945 a local resident named Marvin Sands created the Canandaigua Wine Company which grew to become the world’s largest wine and spirits distributor now called Constellation Brands. Here is some great info about Canandaigua NY from wikipedia.